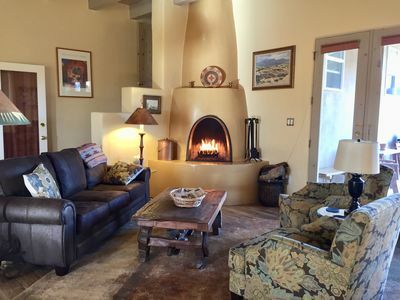 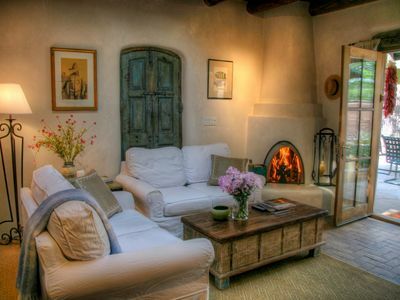 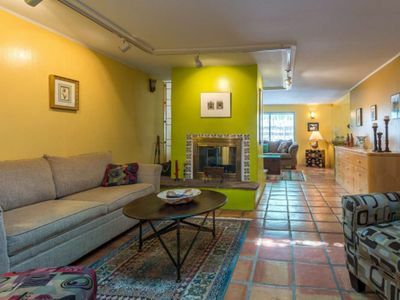 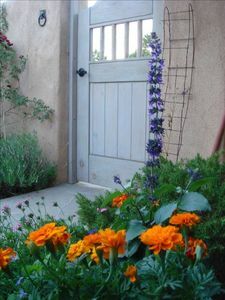 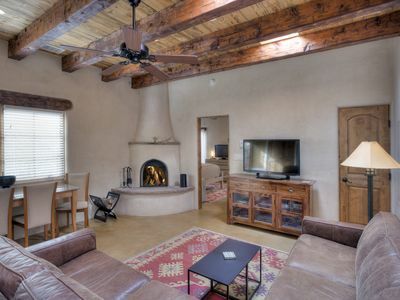 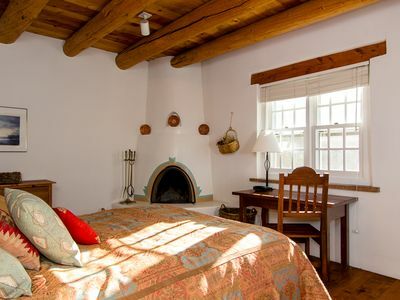 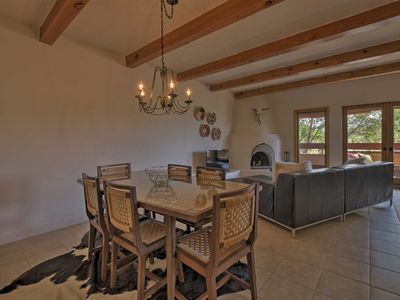 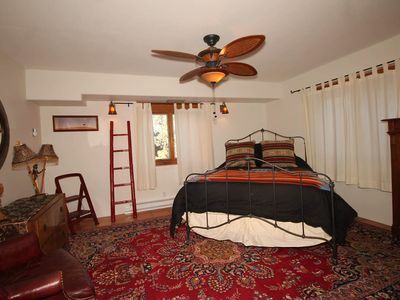 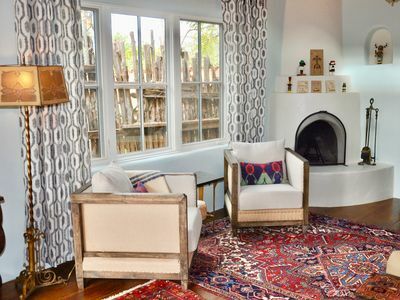 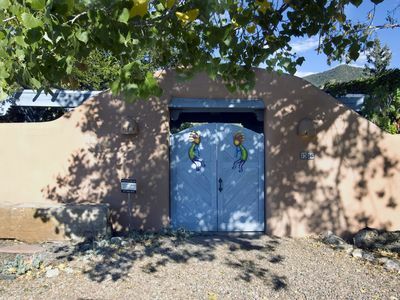 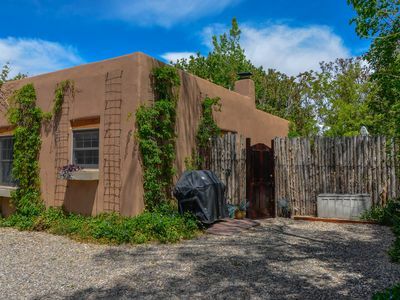 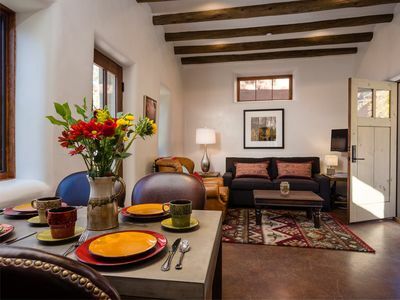 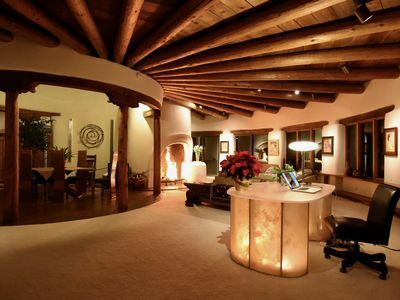 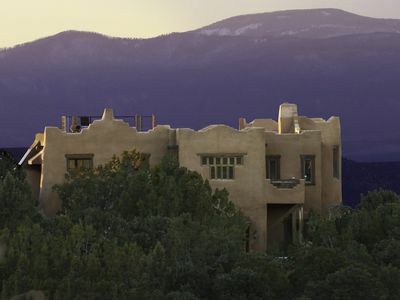 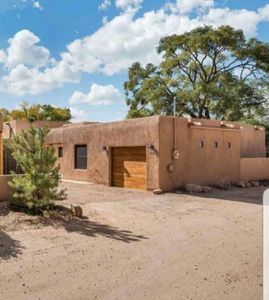 Casa Halona meaning - "House of Fortune"
Resort living minutes from the Santa Fe Plaza! 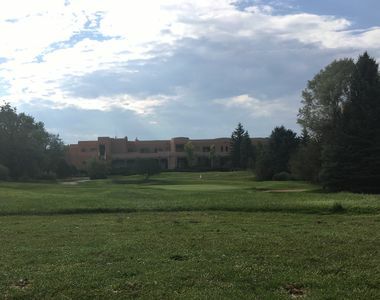 Golf, tennis, swimming & more. 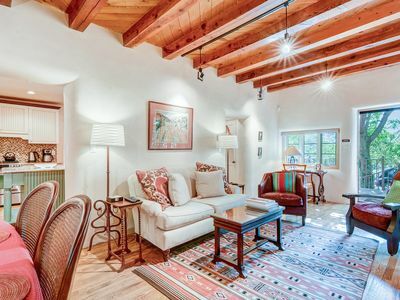 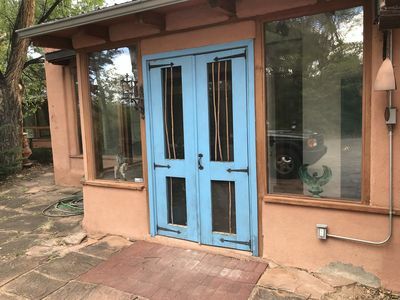 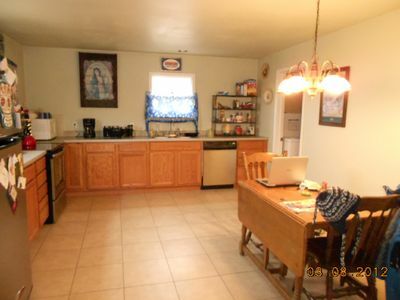 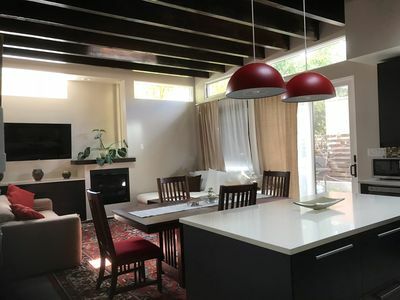 Walkable to the beating heart of the famed Santa Fe Plaza area.